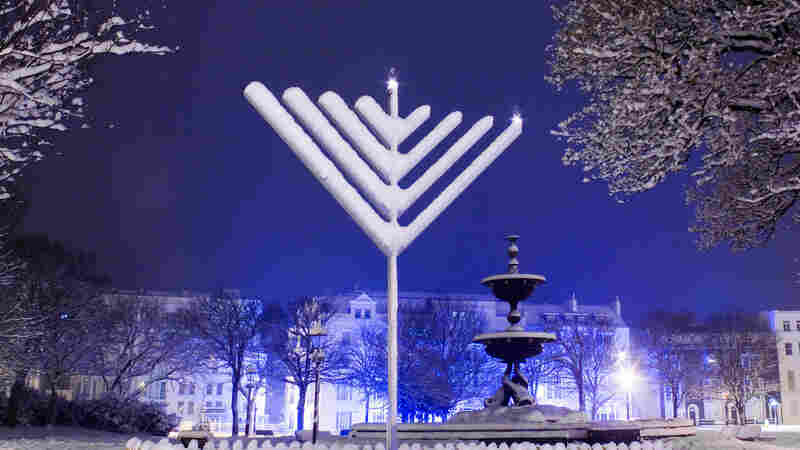 Hanukkah Lights: Stories of the Season For more than 15 years, NPR has celebrated Hanukkah with original stories inspired by the Jewish festival of lights. 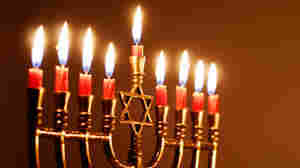 Hosted by NPR's Susan Stamberg, and Murray Horwitz, each year Hanukkah Lights marks the age-old Jewish celebration with contemporary fiction. December 6, 2017  Susan Stamberg and Murray Horwitz read stories about a Jewish helicopter pilot, a young girl finding her voice in a Christmas play and a grandfather's gift on the last night of Hanukkah. December 23, 2016  Hear holiday stories from authors Lia Pripstein, Elisa Albert, Ellen Orleans and R.L. Maizes. 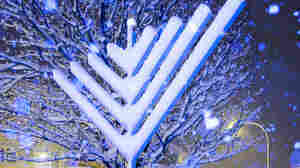 December 4, 2015  This year's program searched far and wide to find the best stories about Hanukkah, from cherished classics to a festive and humorous holiday guide. December 16, 2014  Join Susan Stamberg and Murray Horwitz for new original tales for the season from authors Theodore Bikel, Anne Burt and more. December 14, 2013  Susan Stamberg and Murray Horwitz again celebrate the festival of light with stories previously commissioned especially for NPR. 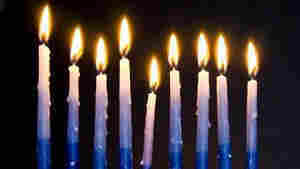 December 7, 2012  Susan Stamberg and Murray Horwitz bring four generation-spanning Hanukkah stories to life. 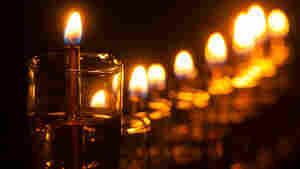 December 1, 2010  This annual holiday favorite marks its 20th anniversary with new fiction for the Festival of Lights. Susan Stamberg and Murray Horwitz read four specially commissioned stories. December 11, 2009  With its 20th anniversary on the horizon, Hanukkah Lights again unveils brand new literature for the holiday season — stories of a single menorah that illuminates a liftetime's journey; a youthful discovery that brings new meaning to the original Hanukkah miracle; and a weary mother who finds fresh strength in a daughter's love — all read for you by Susan Stamberg and Murray Horwitz. 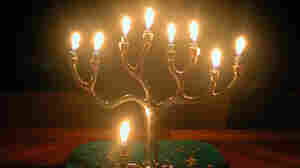 December 3, 2008  An NPR holiday tradition for nearly two decades, Hanukkah Lights presents brand new fiction to celebrate and illuminate the holiday season — moving tales of discovery and reconciliation, the persistence of hope and the promise of undimmed light — read by Susan Stamberg and Murray Horwitz. 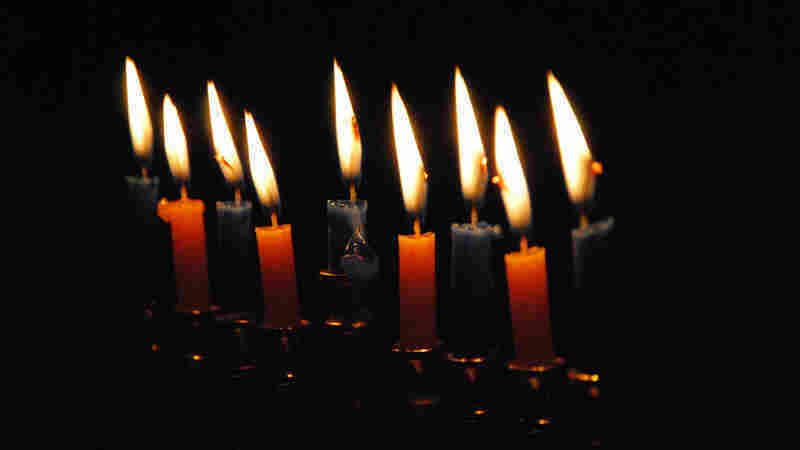 December 1, 2007  NPR's annual celebration of the Jewish festival of lights continues this year with a new crop of original fiction — characters from varied walks of life find comfort and meaning in the traditions of Hanukkah. Susan Stamberg and Murray Horwitz host. 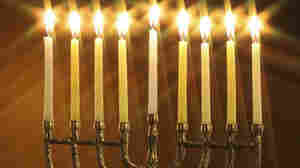 November 27, 2007  For each of the eight nights of Hanukkah, we offer a hand-selected work of fiction from the long-running Hanukkah Lights series. Modern-day writers kindle our imaginations with stories inspired by the oil that miraculously burned for eight days and nights. December 18, 2006  In this year's ironic, wistful take on the festival of lights, a 90-year-old grandmother confronts Hanukkah hip-hop, and an elderly couple exchanges ironic presents in Gifts of the Jewish Magi. A new, evocative story by Amy Bloom fills out the holiday celebration. 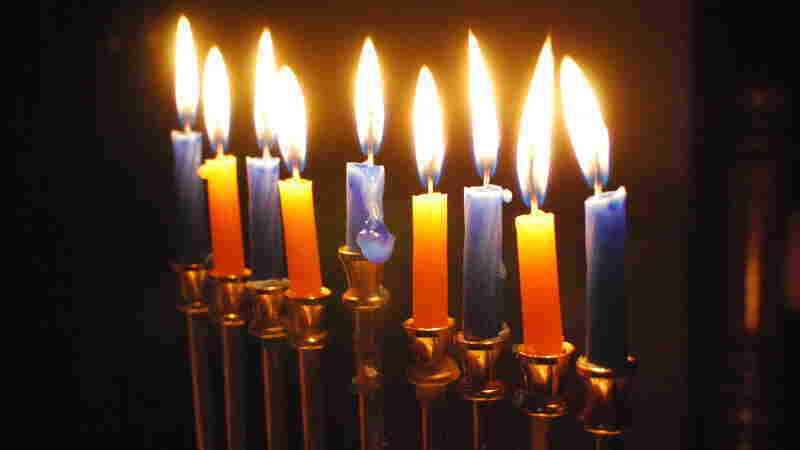 November 26, 2003  NPR celebrates Hanukkah, the Jewish festival of lights, with our latest edition of selected stories, commissioned by NPR, from writers Simone Zelitch, Daniel Mark Epstein, Peter Beagle, Rebecca Goldstein and Ariel Dorfman. November 29, 2002  NPR's latest crop of fiction inspired by the Jewish festival of lights includes: a holiday quiz, a story about Hanukkah in Hollywood, and a wry, modern fable about a family gathering touched by big-city politics — yet still under the spell of the age-old holiday. December 9, 2001  This year's Hanukkah stories describe children lighting the holiday candles for the first time after the Sept. 11 attacks, as well as a poignant memoir of a Spanish, Catholic household, and its unexpected gift to a young man exploring life in a world far from home.